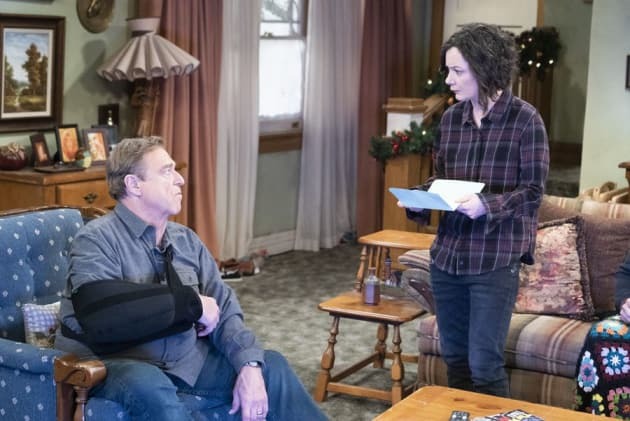 Dan must decide whether to sue DJ's company on The Conners. "Rage Against the Machine" is the ninth episode of the show's first season. 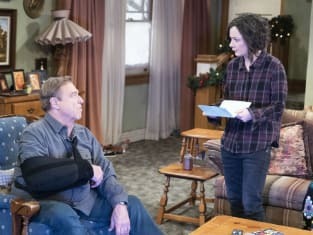 The Conners Season 1 Episode 9: "Rage Against the Machine"